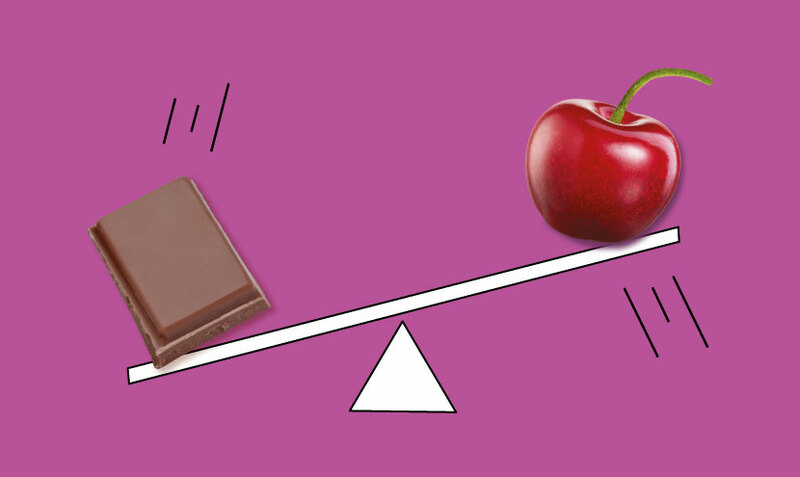 what if taste and health teamed up? We reckon the healthy option can be the tastiest thing on the menu, especially with all the delicious ingredients nature has to offer. We’ve found that using these ingredients makes the best snacks, so we never let any artificial colours, flavours or preservatives anywhere near our tasty creations. 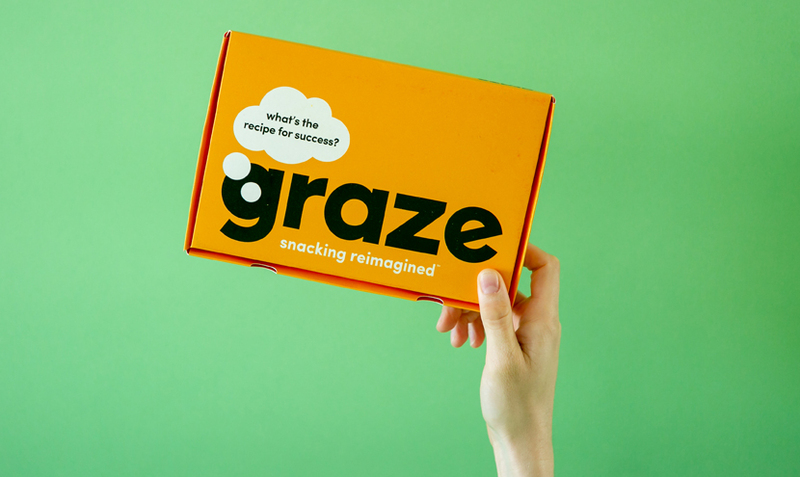 Each graze snack is a perfectly balanced portion - just enough for a satisfying pick-me-up. We believe portion control is an important part of a healthy lifestyle. 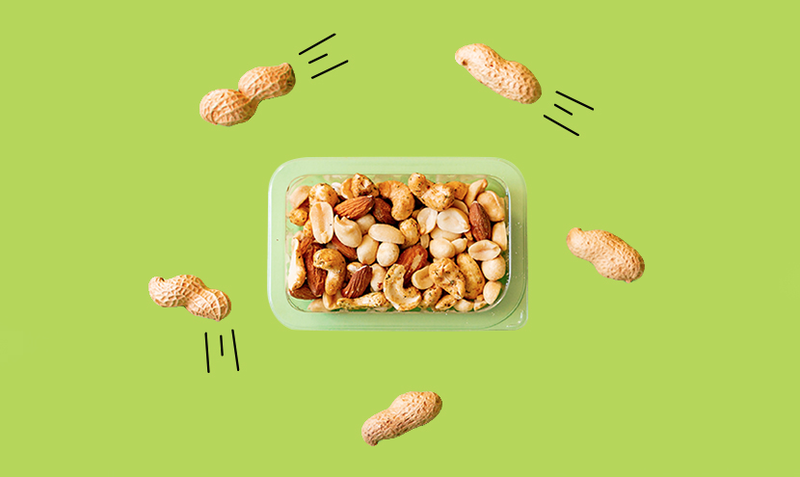 Luckily we have our taste team, who’ve worked out the best portion sizes for each snack, and the perfect ratio of ingredients to boot, carefully weighed to get the balance in every snack just right, whether it’s in a punnet or bag. Jess is our fully qualified nutritional therapist (trained at the Institute for Optimum Nutrition) and a registered practitioner with the British Association for Applied Nutrition & Nutritional Therapy. Check out everything from Jess on our blog, with recipes and tricks to help you keep making better choices.